Number of pages: 234 p.
Devin Alexander grew up as the only day human in a world surrounded by night humans who drank blood, sometimes his blood. He spent his life training towards one goal: the protection of one of those blood drinkers, Arianna. But what is he supposed to do when the blue-eyed girl of the legends doesn’t need him anymore? What does his life mean then? How is a guy supposed to move on when the girl he has pined over for a decade chooses someone else? Vanessa McKinny has promised that she knows a way to undo the spell she placed on Devin to save his life. 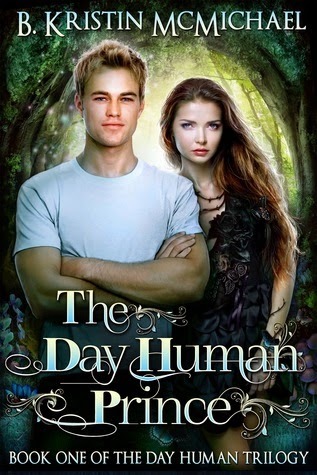 Devin would do anything to break the bond to be free of her, even if it means traveling to the sidhe village, a place inhabited by a race of night humans that has not had a day human visitor in more than a hundred years. thanks for hosting :) Love seeing the translation!